We are all in luck because there is another great sale happening right now. 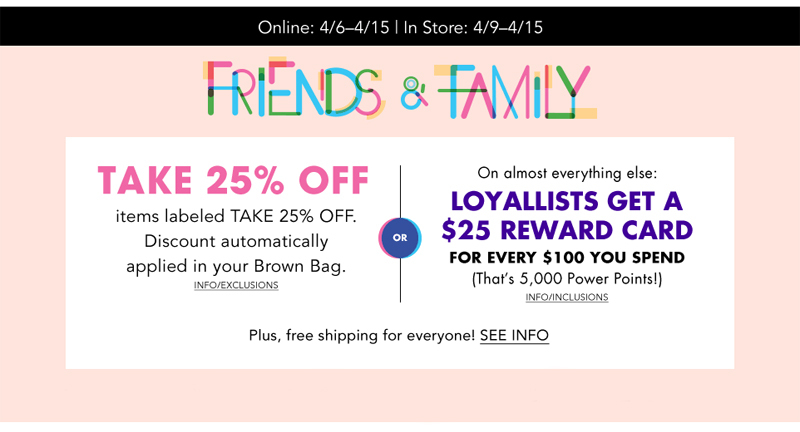 Bloomindale's is having their Friends & Family Sale and it's so good! Dare I say it's a bit better than the Shopbop sale only because you don't have to spend more to save. Again, I had to roundup my favorites, and there were a lot. It's a bit risqué, but I've got this Limonata Goddess One Piece in my cart right now. I love the lemon print and the fact that it's a one-piece. And I'm having such a hard time choosing a bag. They're all so perfect for the warmer weather!